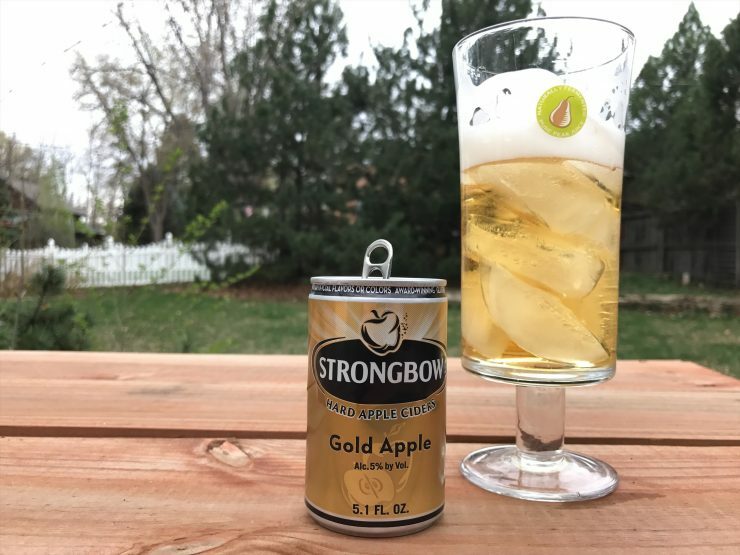 Strongbow Gold Apple has always been one of my favorite ciders; it is a classic dry cider that is not too sweet yet accessible and welcoming. 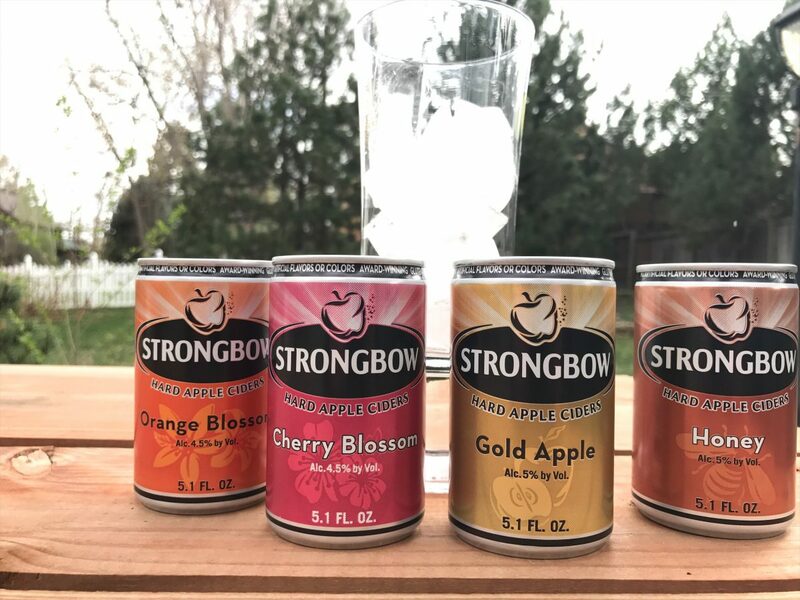 Recently Strongbow has released three new flavors that all add interesting twists on the standard favorite: Orange Blossom, Cherry Blossom, and Honey. 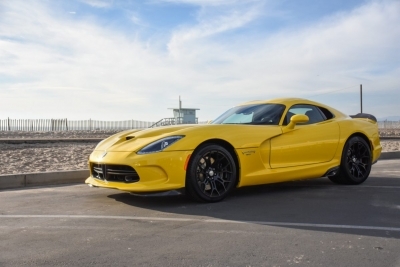 Each of these new varieties are great in their own right, but it can be hard to sample all of them since a six pack of each is a big commitment. Strongbow therefore decided to release all four flavors in a mini-can 4 pack so you can sample each and choose your favorite. 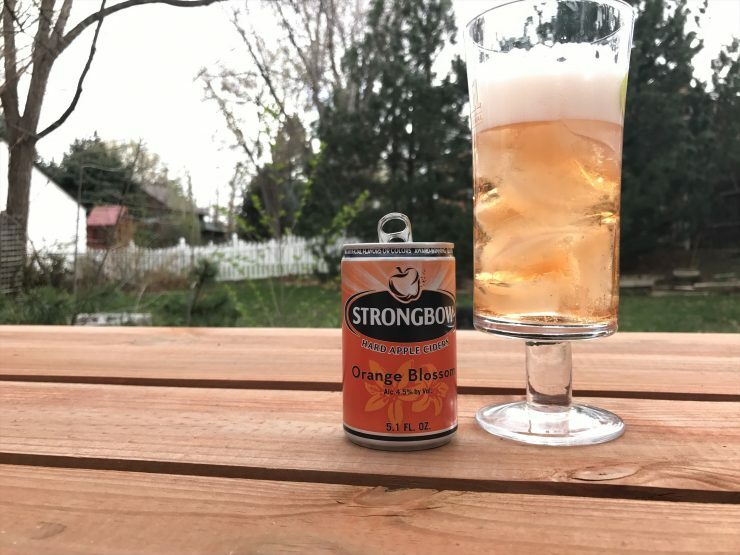 Orange Blossom has the classic Strongbow dry cider yeast base that creates a not too sweet yet refreshing palette that is opened up by the orange aromas on both the nose and in taste. 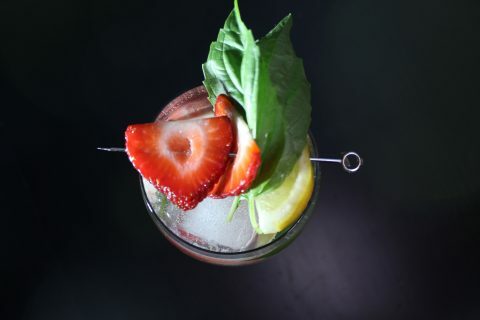 It finishes extremely smooth with just the right amount of citrus on the end creating a delectably subtle experience. 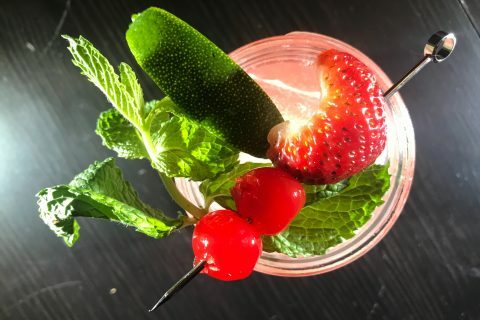 Cherry Blossom pours a deep and bright red that is reminiscent of rosé wine and it leaves a red tinge on the otherwise bright white foam head that forms. 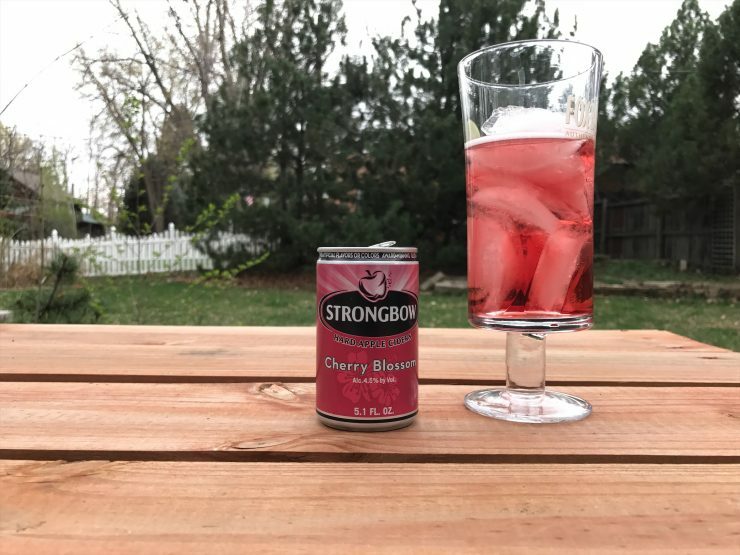 Cherry notes dominate the nose yet in true Strongbow fashion the taste is in no way overly sweet; it is the perfect balance of sweet notes, cherry tart, and dryness added by the yeast. Cherry Blossom is the closest in style and taste of the three new flavors to the original Gold Apple as apple notes provide the base that the cheeky cherry notes rest atop. Cherry Blossom is definitely my favorite flavor other than the classic Gold Apple. 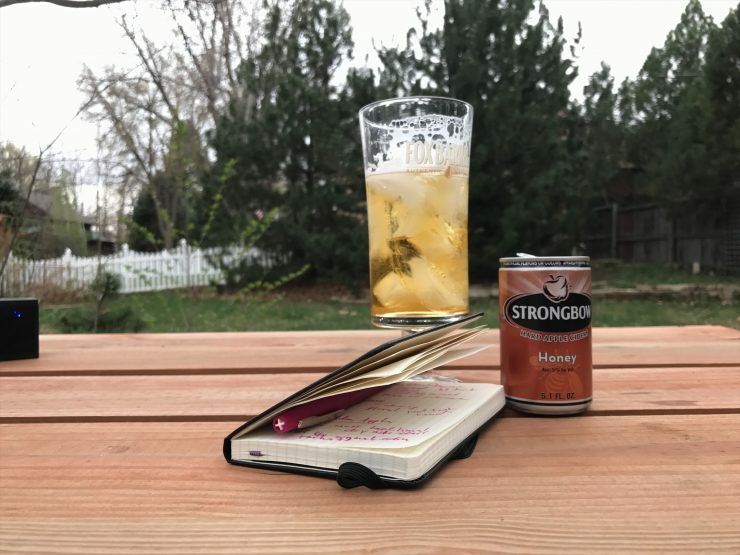 Strongbow Honey is actually my least favorite of the three new flavors since the natural honey notes dominate the palette a bit and make it a bit too sweet for my taste, but this could be a huge plus for many cider fans. Floral notes accent the honey and apple base well making a surprisingly complex experience. My favorite of the mini four pack is the original Gold Apple; while the other varieties are great this is the true OG of the cider world and there is no apple cider that beats it. Gold Apple pours a brilliant transparent golden color that refracts light splendidly as rich yet dry apple notes dominate the nose. 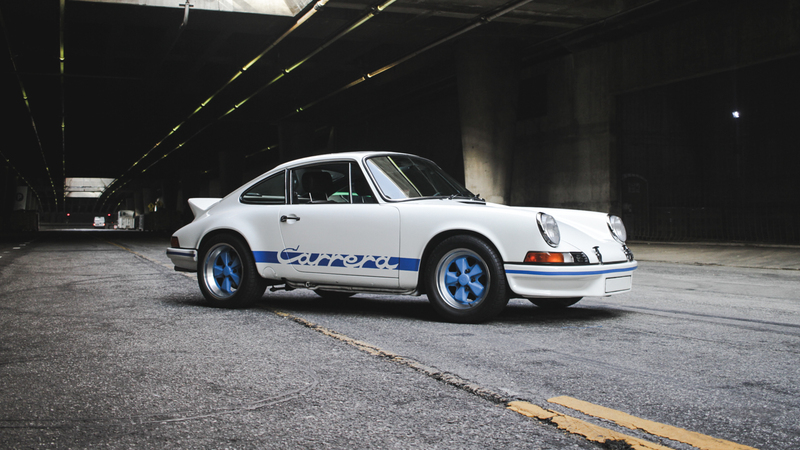 The palette is defined by the taste of many different apple varieties that are dry in nature but with a bit of sour acidity on the front end; this creates the perfect flavor profile that is exciting yet easy to drink. 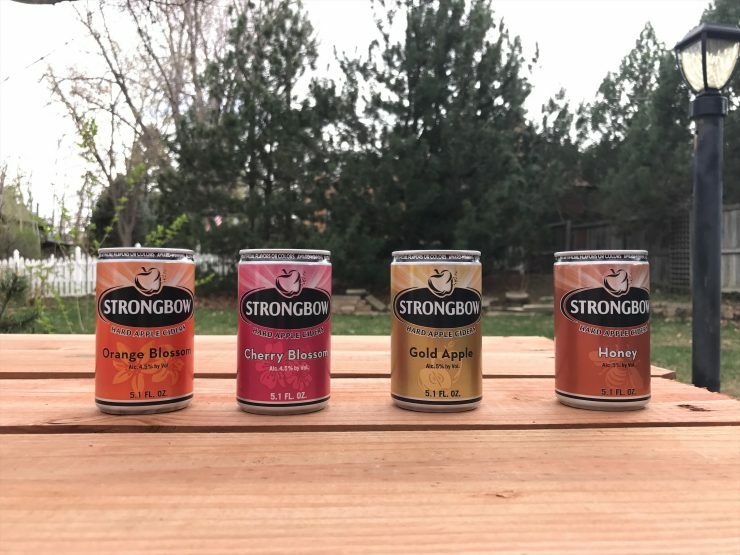 I honestly cannot recommend the Strongbow Limited Edition Mini Pack enough; the 5.1 oz cans are the perfect size to sample all the flavors and at only $1 per pack they make a great deal. Pick up a mini can pack to find your next favorite cider, just be warned you will probably want to return immediately to get a full six pack of the flavor you enjoy the most.